When you need catering equipment repairs, you need them at a time that suits you and to a standard that ensures your catering business in Hampshire continues to operate at full function. 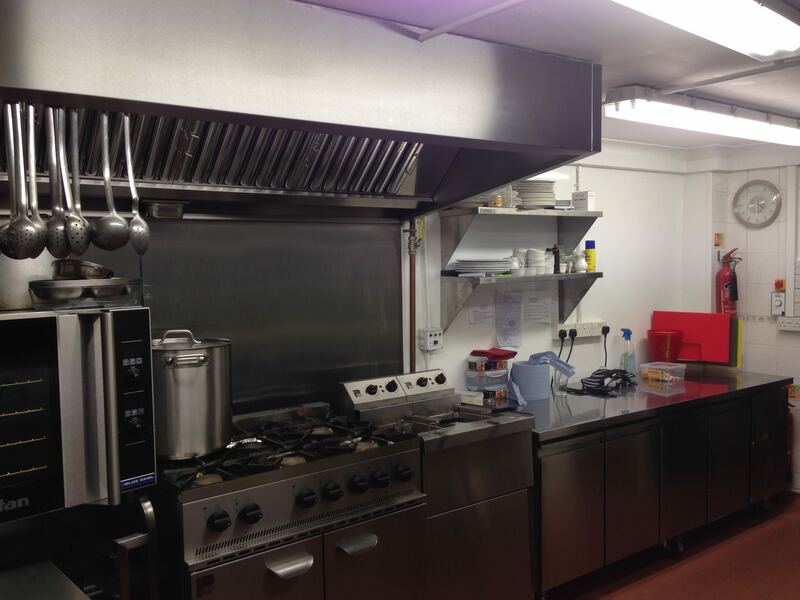 Catering equipment repairs are vital to keeping any catering company succeeding in this superfast business. There are so many reasons to choose Caterfix for your Hampshire catering equipment repairs. One of the main benefits of coming to us is our experience. We have over twenty years in the catering industry, constantly developing our knowledge and capabilities to provide you with the best service possible. We also operate 24 hours a day. If your catering equipment lets you down in the middle of the night, you can rest assured that we will be with you quickly, giving you peace of mind that your catering business will be back up and running in no time at all. We employ an expert team of catering engineers. Our people know commercial kitchens inside and out. They are adaptable and well prepared, providing you with an efficient catering equipment repair that meets incredible quality standards. One of the key pieces of equipment in any commercial kitchen is the oven. It is central to all that you do. Our professional, expert engineers keep a variety of popular commercial oven parts on them at all times, so that they are prepared to fix your oven when you need them to. 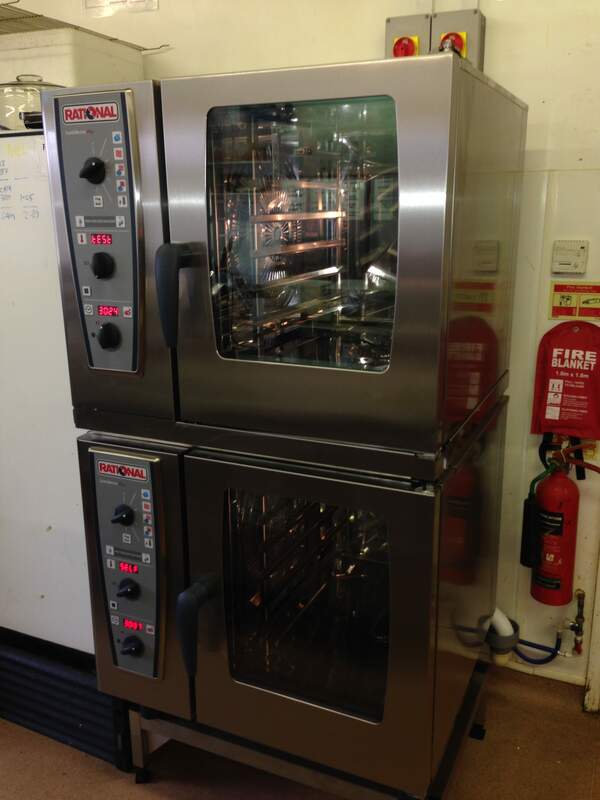 Our catering repair services centre around commercial oven repair and we have extensive experience of working with a variety of makes and models. You can count on us to have the knowledge to keep your commercial oven working. Whether your catering business in Hampshire is a small country pub, or a large comprehensive school, we are able to help. We work with a range of clients including bars, pubs, clubs, hotels, restaurants, schools, care homes, leisure centres and many more. We offer a 12 month retainer to our Hampshire catering companies, so you can save money in the long term. Call us out whenever you need to and under our 12 month retainer, there will be no call out charge. We have a superb 24 hours emergency repairs call out line. You can rely on us to keep your Hampshire commercial kitchen functioning, day or night. Whether you have a 24-hour restaurant, or an early start commercial bakery, we are available when you need us to be. Our service is available seven days a week. You can count on us to always be ready and waiting for your call. We will get to you as quickly as possible and completely prepared to repair your commercial catering equipment. We aim to ensure your catering repairs are completed on our first visit to your commercial premises. We are confident in the supreme capabilities of our engineers, who have access to an extensive selection of parts as well as impressive knowledge and experience. 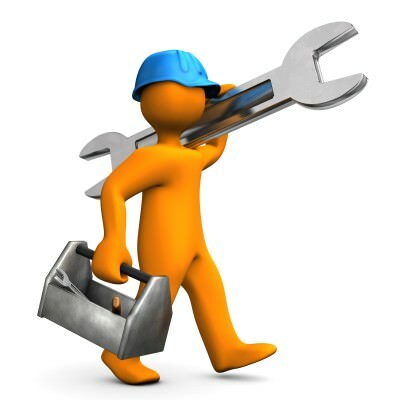 This means that your catering repairs will be completed the first time we visit you wherever possible. No need to wait for parts to be ordered in or lose business due to closure, our engineers will do everything they can to get your business working again to the highest standard. We are so prepared for your catering repairs, that we are able to complete 90% of all commercial kitchen repairs on our first visit. Our unrivalled service will keep your business working. On the rare occasions that a repair cannot be undertaken, then our engineers can support you with replacement catering equipment and installation. We have a wide range of value for money options, including new and used refrigeration to ice makers, freezers and ovens. Our expert engineers will provide you with honest and trustworthy advice on what is the best catering equipment solution for you. Our catering equipment repairs in Hampshire are cost effective, offering your commercial kitchen great value for money. We are proud to offer our customers throughout Hampshire incredibly competitive catering repair quotes, keeping their business running. You can contact our fantastic team on 0800 808 7760. Our friendly advisors are waiting to take your call and help you with all your catering equipment repair needs. Alternatively, you can get in touch via our online contact form.